Professional Children’s wooden Baby chair € 39 lacquer suitable for Equipment for nurseries and kindergartens by drier beech (36x36x41) Seat height 19 cm. The Professional Children’s wooden chair is made of high quality beech wood dryer. The back is contoured and consists of curved slats. 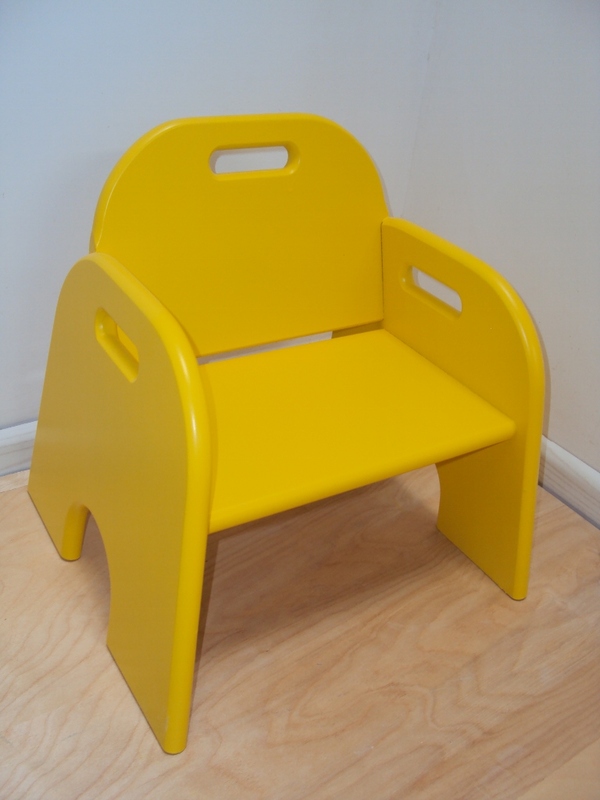 The Professional Children’s Wooden Baby chair is manufactured by us with large tenons, waterproof German RAKOLL glue of high resistance suitable for Equipment for nurseries and kindergartens, is available in Glaze paints & Lacquers in various colors, paints are made by Robotic Electrostatic painting using Italian Varnishes.